You’ve found your single source for the distribution of packaging supplies, the design and manufacture of custom-made containers, automated inventory management and packaging automation. Our long-time customers in Maryland, Virginia, Delaware, West Virginia and Southern Pennsylvania will tell you that we are a high-energy and high-touch team. As a fourth generation family-owned company, we answer only to our customers — never shareholders. That makes each relationship unique while ensuring that every customer gets exactly what they need, whether that’s a custom-designed shipping container, just-in-time delivery, reduced material costs or specialized inventory management. We take our decades of industry expertise and combine it with an unending investment in technology that gives us the data to serve you better. For instance, our data tracking helps us to know which of our products are in your warehouse, how many there are, and how soon you’ll need more. We load them onto our trucks, know exactly where they are during shipment, and can tell you how soon you will have those packaging supplies in hand. Regardless of a customer’s size, we can perform a full assessment of their packaging process, requirements and challenges, and then create a customized solution with a direct effect on the bottom line. Arnold Packaging is the tipping point toward a supply chain that maximizes your profitability. Protecting their products with individualized solutions, including the world’s best packaging materials and our own custom-designed containers. Reducing the cost of their packaging materials through package redesign and process improvements. Reducing freight costs by manufacturing their packages to be smaller and lighter, and by reducing the total number of packages shipped. Designing and deploying automation to reduce the labor needed to complete their packaging requirements. Leveraging our supply chain excellence to reduce our customers’ inventory and save them valuable space; to increase their accuracy; and to eliminate packaging supply shortages. 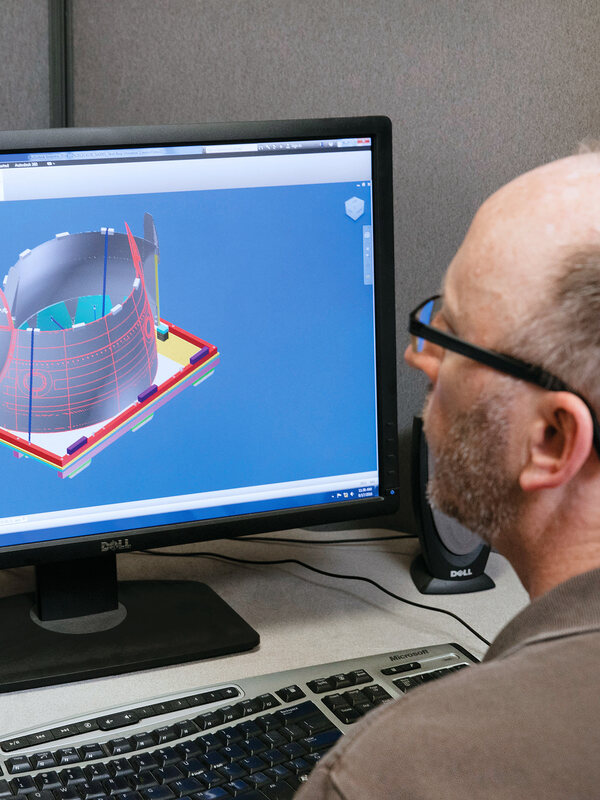 Providing our sales professionals with cutting-edge packaging and shipping technologies that allow them to assess and then respond to the needs of our customers, even before the customer is aware of the need.